Toshiba America Business Solutions today recognizes seven of its elite-performing U.S. independent resellers with Brookfield, Wis. reseller, James Imaging Systems topping the list as 2018 Dealer of the Year. Toshiba presented its All Star award to Houston reseller, Stargel Office Solutions while selecting first-year channel partner, Oklahoma Copier Solutions, located in Norman, Okla., Rookie of the Year. Toshiba’s regional award winners include Atlantic Tomorrow’s Office, headquartered in New York (East region), Chicago-based Proven IT (Midwest region), Kelley Imaging Systems located in Kent, Wash. (West region) and Vanco Systems, headquartered in Texarkana, Texas (South region). 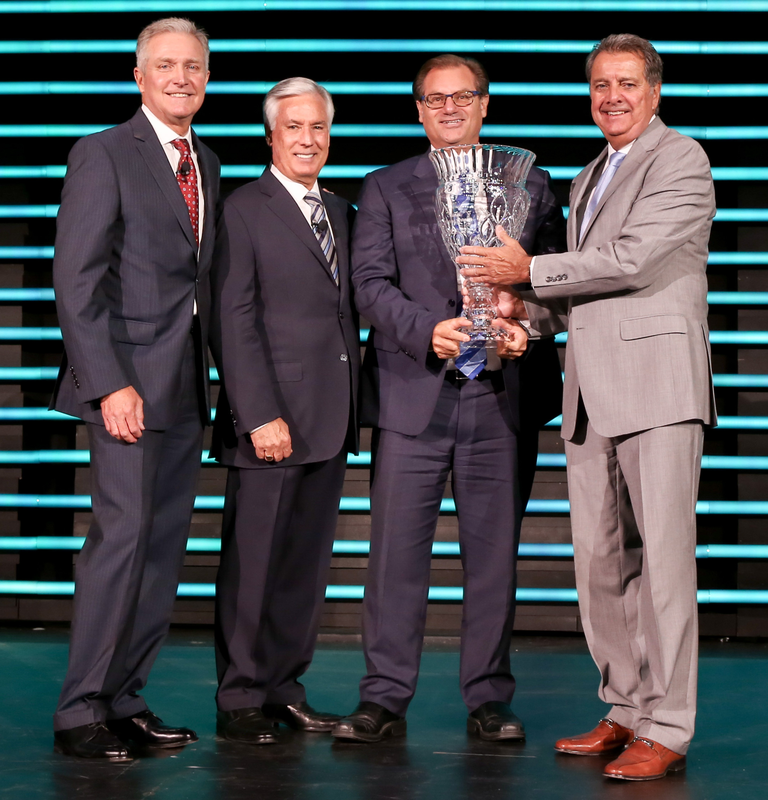 James Imaging Systems earned the Toshiba Dealer of the Year Award for its exceptional nationwide revenue, percentage of sales quota met, year-over-year revenue growth and community service. Stargel Office Solutions secured All Star recognition for the company’s significant sales growth within all of Toshiba’s product categories encompassing e-STUDIO™ multifunction printers, Ellumina™ digital signage and thermal barcode printers. Oklahoma Copier Solutions captured Rookie of the Year honors for achieving the highest revenue for a first-year Toshiba reseller.